Explore an unlimited collection of Effects, Filters, Backgrounds, Fonts to unleash your creativity to create killer Photo with this photo Editing Apps. 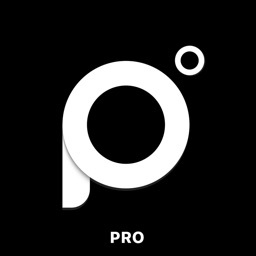 === Where You Can Use This App? - You can Set Whats App No Crop Profile Photos. 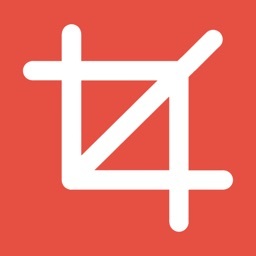 - Instagram Square Photo Sharing For your Profile. 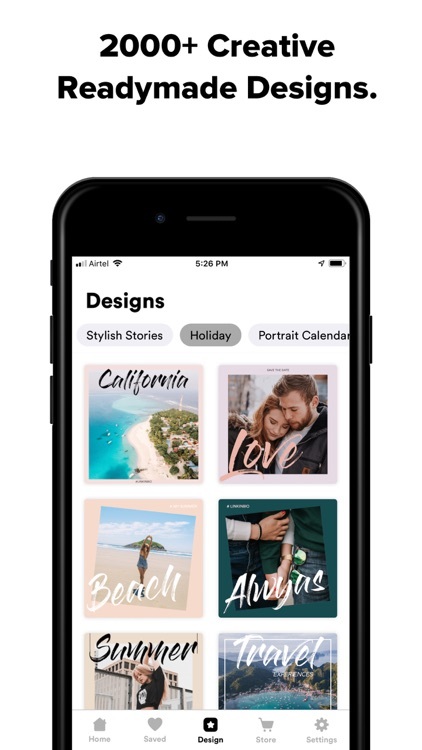 - Create Instagram No Crop Story Uploading. - Upload Big Size Photo on Instagram Profile. 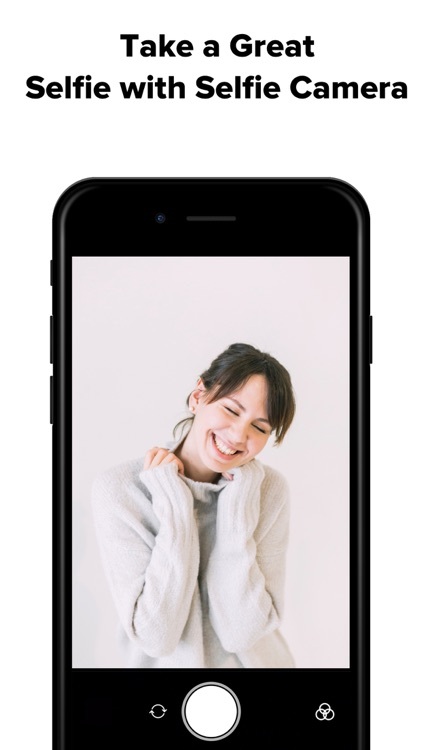 - Make Blurred Background Photo. - Give your Photos Stunning look by High-Quality Photo Effects Like Bright, Warmth, Black & White, Due Tone, Color, Retro, Vintage. - All Effects are Free, Apply This Free Effects on your Photos & Get more Likes & Followers on Your Instagram Posts. - Give your photos great creativity by Photo Blending Effects. 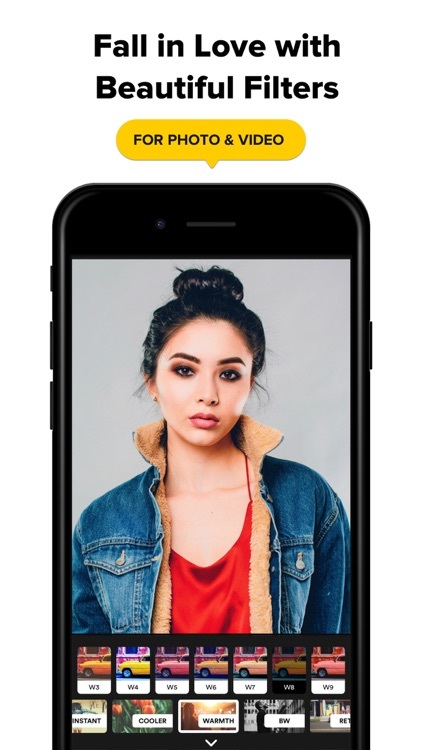 - Take a great selfie with your Friends with Live Effects of Selfie camera. 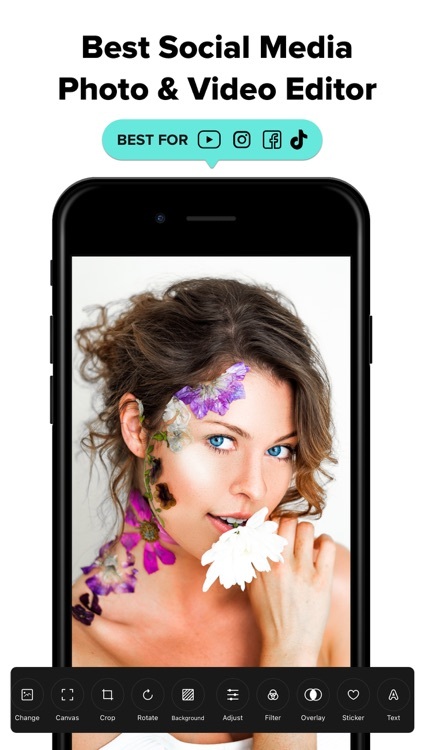 - More than 50 Live Photo Effects for Selfie camera with face beauty function. - Combine Multiple Photo into Single Photo with Pic Collage Editor. 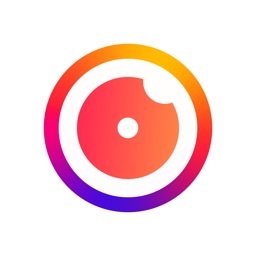 - Choose From More than 200 Different layouts For IG. - Scrapbook Maker to Randomly Position your Photos. - Add Text, Stickers to Your College. 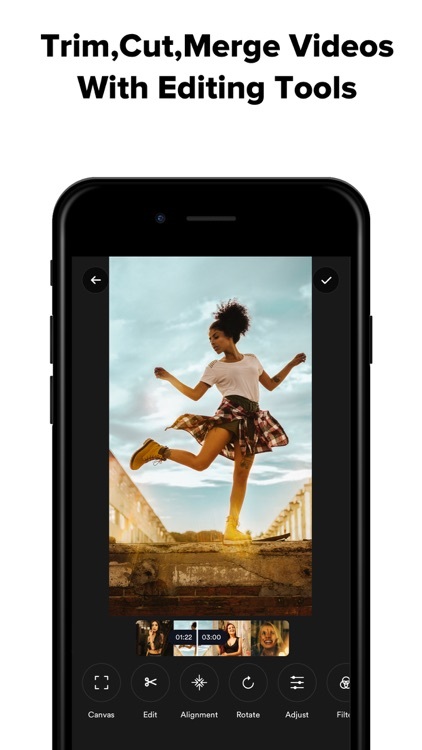 - Add Blur & Texture Background to your Collage. 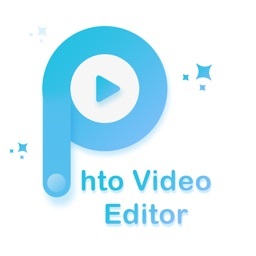 - Add Text On your Photos. - Choose From Premiums Fonts Available in App. - Apply Shadow, BG Color & Outlines to Your Text. - Post-high-quality Instasize picture on Instagram without cropping them. - Set Blurred Background Behind Your Photo. - Upload Full-Size Photo on Instagram Post, Whatsapp Story & Instagram Story. - Online Store to Get Different Category Stickers Updated Regularly. - Scale,Move & Zoom In/ Zoom Out Stickers. - We Regularly update our Online Sticker Store. You can download Latest Stickers from there. 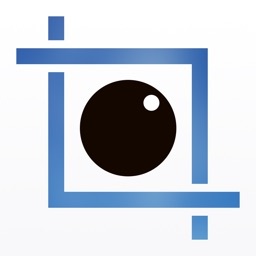 - Add Frames to Your Photos From More than 50 Frames. 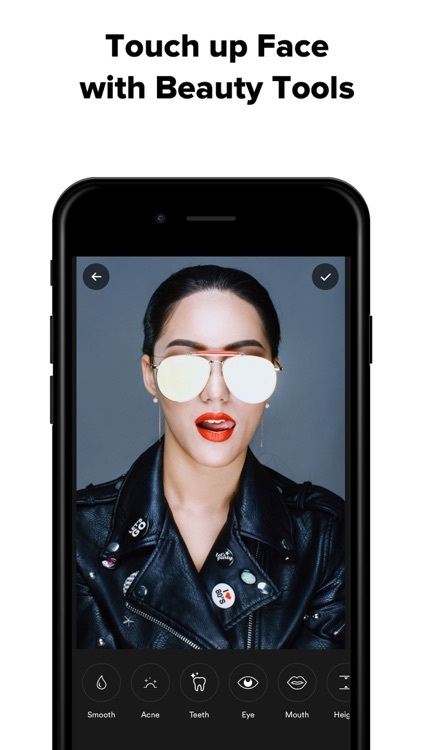 - Set Different Texture Backgrounds & Borders Behind your Full-Size Photos. - Lots of Different Borders to Choose From Like Christmas, Polka Dots etc. - Create best Instagram Feed with White Background. - Export your Photos with Three Different Resolution. - Save your Photos To Library. - No Watermark On Photos. - Share your Square Size Photos on Instagram, Facebook, What’s app & Other Social Media Channels. 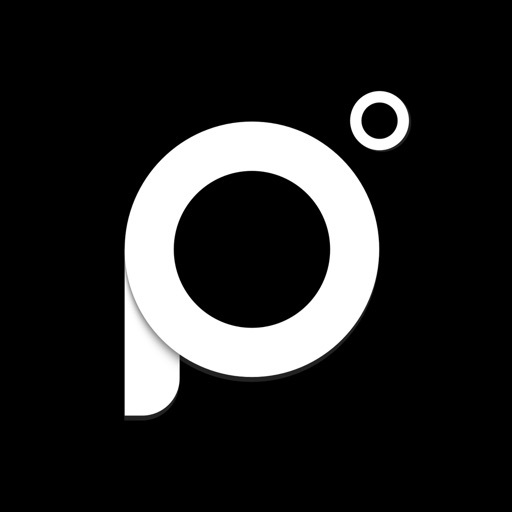 PICFY is not affiliated with Instagram, Facebook or any other social media. - Follow @picfy.app on Instagram for news, updates and to see Beautiful photos! Please hashtag #picfy to your photos to get more likes and followers & Get Featured on App. This subscription auto-renews at the end of each month terms at $1.99 Or end of each year terms at $11.99, Unless canceled 24 Hours in Advance. The subscription fee is charged your iTunes account at confirmation of purchase. You may manage your subscription and turn off by going to your settings. No cancellation of the current subscription is allowed during an active period.